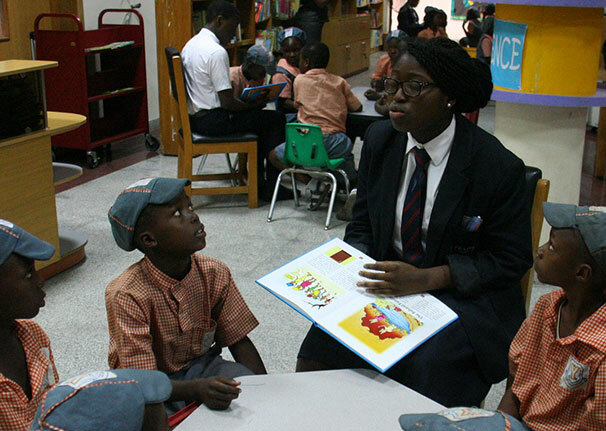 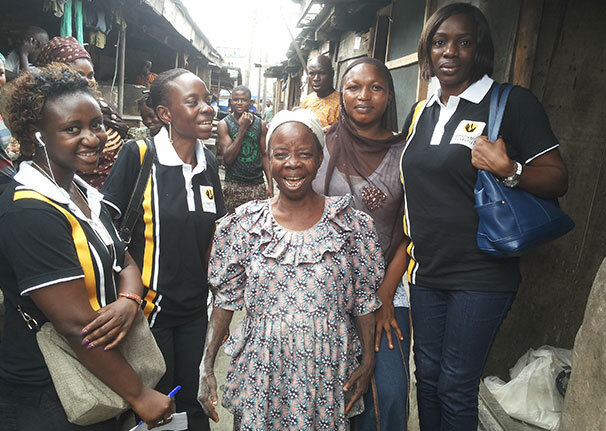 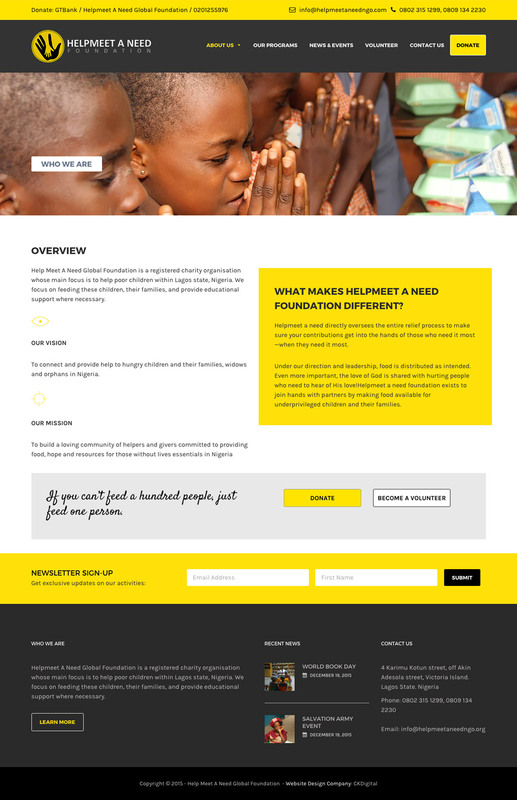 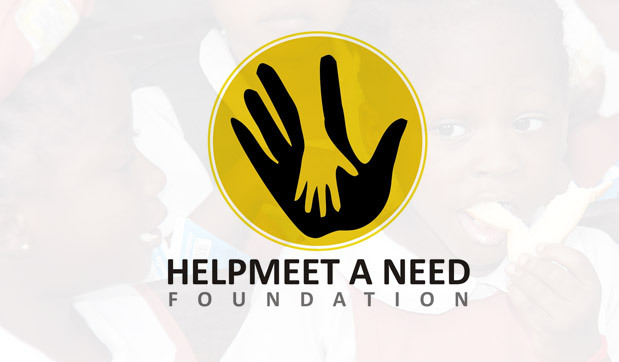 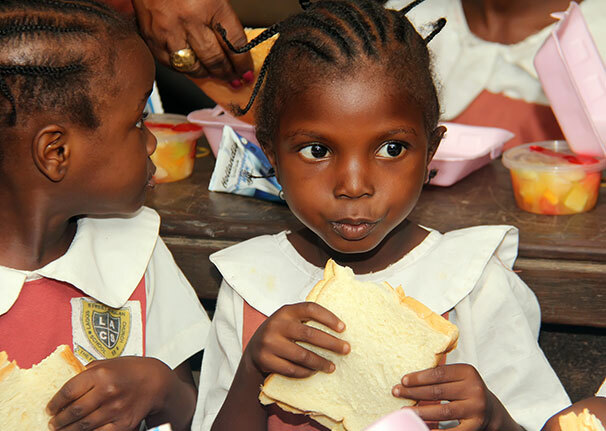 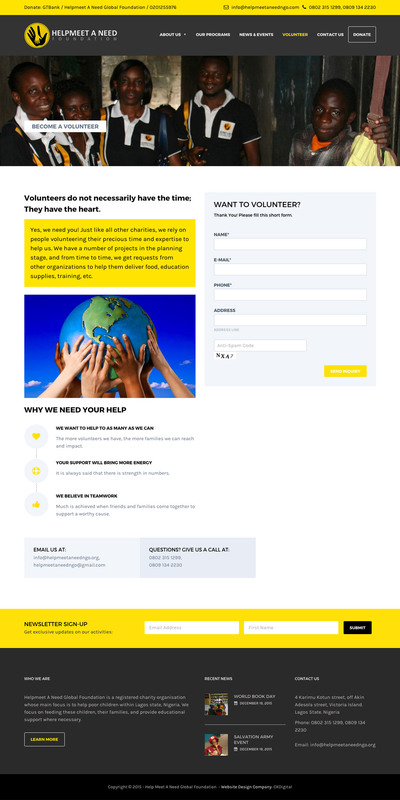 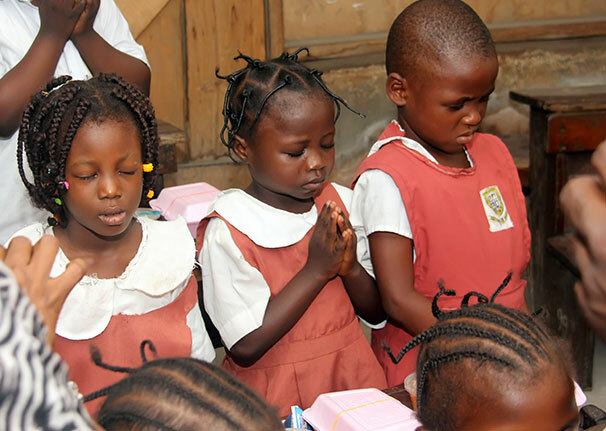 Helpmeet A Need Global Foundation is a registered charity organization whose main focus is to help poor children within Lagos state, Nigeria. 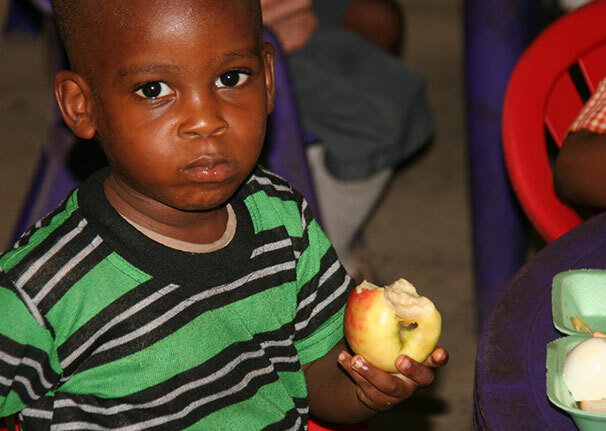 They focus on feeding these children, their families, and provide educational support where necessary. 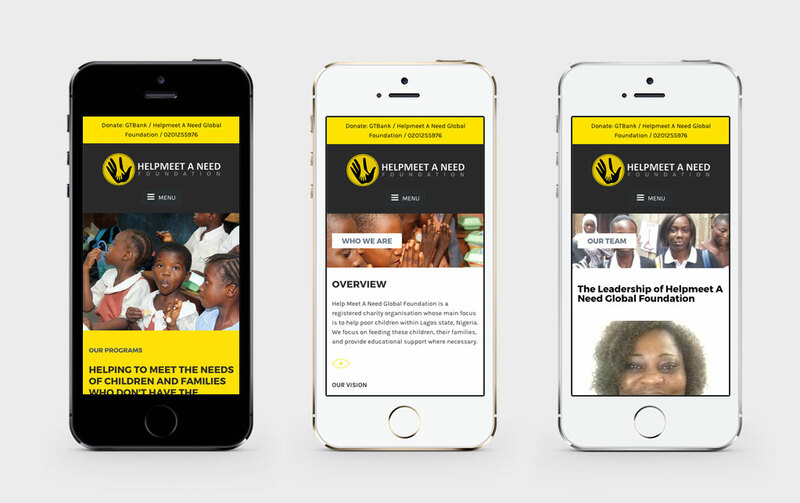 We also ensured the website was mobile friendly using a responsive approach to development.